Saturday, December 15th- Self Care-11-12 p.m.
Saturday, January 5th- Immune Health -11-12 p.m.
Saturday, January 19th – 12:30- 1: 30 p.m.
Free education class on essential oils and self care! 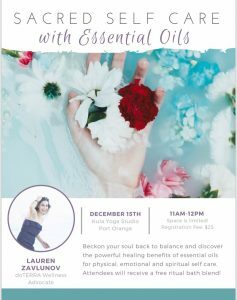 Join Lauren Zavlunov while she teaches you the powerful healing benefits of essential oils for physical, emotional & spiritual self care. Attendees will receive a free oil. 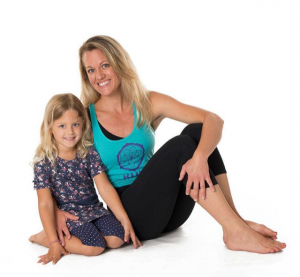 Join Andrea for a discussion on the importance of 108 and Sun Salutations and a guided 108 sun salutatio nflow. It is a great way to bring in the New Year. playtime at the park (weather permitting) and, of course, a pizza dinner party! Ages 4-10. Kids should bring a yoga mat and water bottle. Pizza dinner will be provided or you may pack a meal of your choosing for your child to bring. Pre-registration required. Space is limited. This class is 90 minutes and geared towards beginner practitioners and those wanting a deeper understanding of the practice. There will be 15 minute discussion and 15 minute on breath work followed by a gentle slow practice with hands on adjustment and assistance. 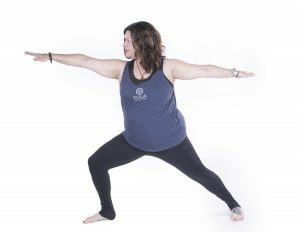 Great class to depend your practice both physically and spiritually.